Watershed organizations are vital to improving the water quality and health of streams across West Virginia. These grassroots efforts are largely volunteer driven and have limited capacity. That’s why WV Rivers provides training and resources through our Watershed Organization Capacity Building Program to help these essential partners build capacity and make a difference for the rivers in their communities. 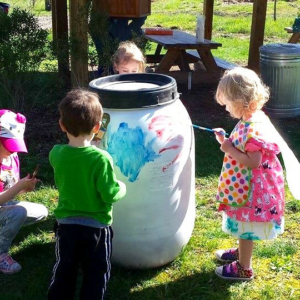 Find a watershed organization near you! 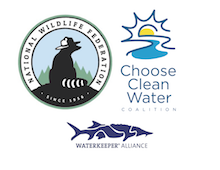 Interested in workshops, events and activities happening around the state that promote clean water? 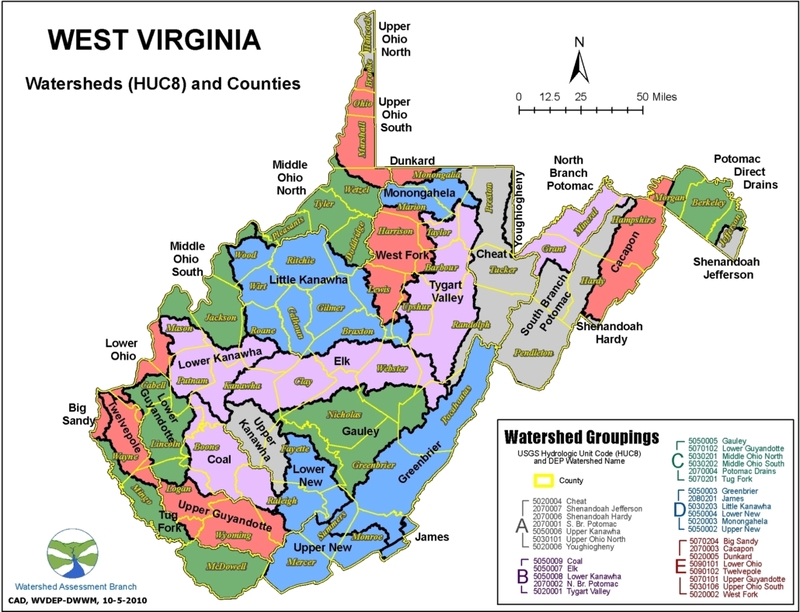 Visit the WVDEP’s Watershed Improvement Branch’s calendar to find an opportunity near you. The mission of WVDEP’s Watershed Improvement Branch (WIB) is to inspire and empower people to value and work for clean water. Check out their calendar here. WV Rivers developed a toolkit called Stormwater and You to help watershed organizations improve water quality, reach new members and build capacity within their organizations. The toolkit provides resources and templates to help watershed groups incorporate stormwater management strategies into outreach programming. Download the toolkit here. Below you can find recordings of our webinar series designed to assist watershed organizations with key capacity building activities. Find out about grant funding and communications tools that can help your watershed group accomplish its goals. Learn about 319 Grants and AGOs from Martin Christ, Basin Coordinator with the WVDEP Watershed Improvement Branch. These funding opportunities support the development of plans and projects that target non-point source pollution. Martin will explain how the grants work and how you can apply. Then Kathleen Tyner, Communications Director at WV Rivers Coalition, will share communications tips and tools to effectively share your mission with the public. Kathleen will provide an overview of free or low cost tools your group can use to get organized, reach current members and attract future supporters. Education and outreach events are excellent ways to educate your community and recruit new members to your organization. Help strengthen your grassroots organization with volunteer support. Leading the webinar is Caroline Bott the Leadership Development Manager at River Network. Caroline will provide insight on what motivates volunteers, tips for engagement and management of volunteers, and how to steward volunteers into leadership roles to build a successful watershed organization. Register here.